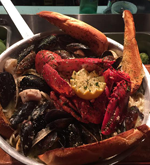 If you're deciding where to eat for dinner, let the smell of fresh baked Italian bread, perfectly seasoned appetizers, and savory seafood tempt you. 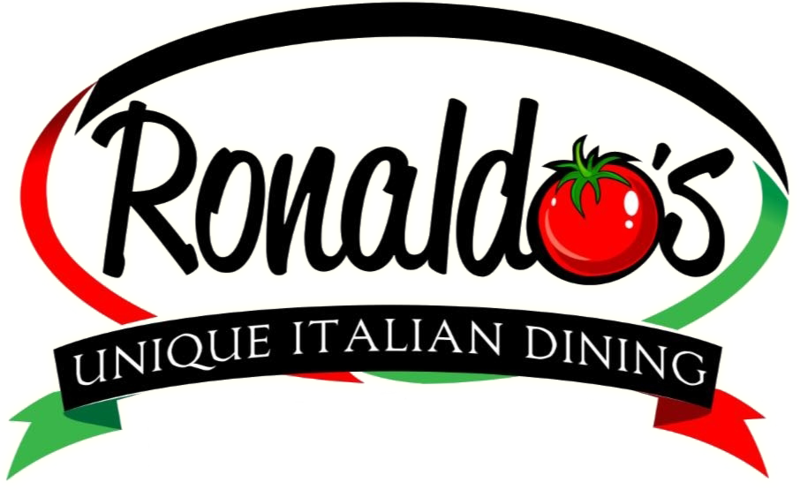 Ronaldo's Italian Restaurant has delighted the taste buds of customers for over 30 years by offering traditional and nontraditional Italian food dishes. 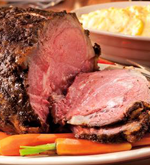 Our menu is hand-selected to include the freshest ingredients and authentic flavors. Bring your whole family or come here for a romantic date. Start your night off on the right foot with our Italian antipasti. 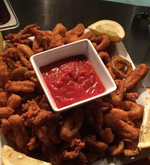 From healthy salads to fried calamari, we have something for everyone in your party. Relax with some comfort food, such as our delicious house specialties and pasta dishes. We also offer a children's menu for your little ones. You'll find that our veal cutlet sets the bar for every steak thereafter. 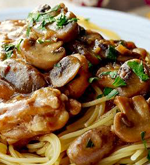 Our chicken marsala and meat dishes taste just as life-changing. One taste of our fresh seafood and you'll notice the difference. We use true Italian recipes to cook delectable shrimp scampi and seafood. 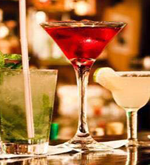 Catch a game with your friends at our side and martini bar or dine at home. Learn about our take-out menu and delivery options so you can dine in. When our owners, Vickie and her son-in-law, Don, took over Ronaldo's Italian Restaurant, we had one goal: we wanted to add a modern look and feel while retaining the taste that people love. We upgraded the interior of the restaurant while maintaining the same great staff, recipes, and generous portions. If you want to experience the best Italian dining in North Hampton, New Hampshire, then stop by and see us. Don and Vickie have enjoyed the opportunity to offer loyal Hampton patrons a unique dining experience for more than 30 years. Whether you are in the mood for savory Italian dishes or authentic seafood specialties, you will find just what your appetite needs at the best Italian restaurant in town, with excellent customer service to match the divine flavors. We are a family-friendly restaurant, and our open kitchen concept allows you to see our cooks in action as they prepare your food. MONDAY - FRIDAY OPEN 4:00 p.m.
SATURDAY - SUNDAY OPEN 12:00 p.m.